I wrote a post in June 2013 that describes the new feature for Revit 2014 schedules called Clear Cell. This allows us to separate the view name in the project browser from the name we see in the schedule header. I got a comment on that post yesterday asking how that can be reset or undone. It's pretty simple though not obvious perhaps. It boils down to putting a parameter into the header instead of the text we used after using Clear Cell. To reset the header, while in the Schedule Editing mode/view, click in the Header field, notice the Parameters panel on the ribbon? 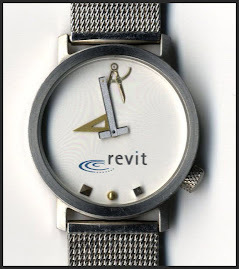 The brackets indicate that Revit will provide whatever the parameter value is. In this case its the parameter value for View Name.